I don't know where to start with RuPauls Drag Race. I think this might be my favourite show on Netflix. I know, that's a big statement. I've watched each season a few times so it's fair to say I'm pretty obsessed. There's so much about this program that I love, but for those who have never seen it I'd describe it as America's Next Top Model but with drag queens. Put together a bunch of sassy, beautiful and funny girls and you get a very entertaining program. I think the season featured in the photos above is my favourite season of them all, just for Bianca Del Rio. I started on season 4 because I thought the first season look so grainy and old I wanted to watch the shiny new season, I definitely wish I would have started from the beginning just because there were quite a few references to earlier seasons that I didn't quite understand. Nevertheless, I still love it. House is another show that I've watched a few times beginning to end. 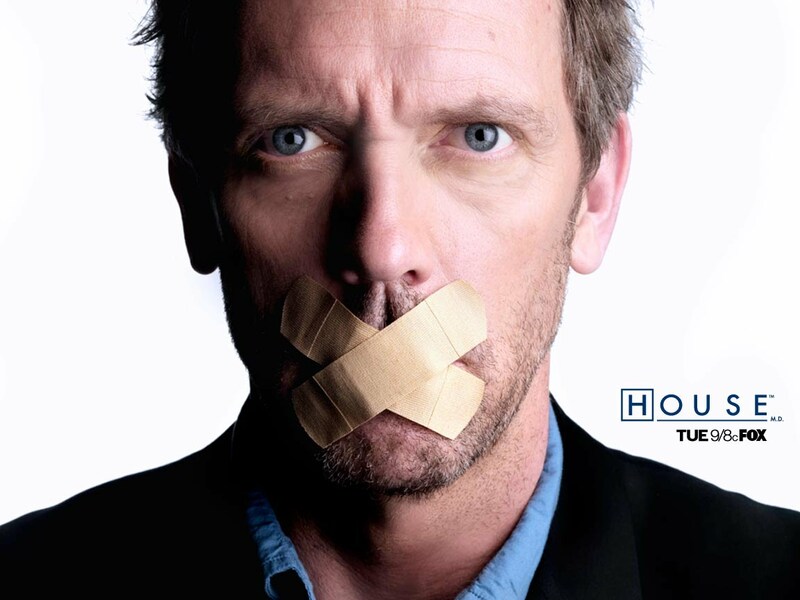 It's a medical drama with the fantastic Hugh Laurie playing lead as Dr Gregory House. Almost every episode is a different story with a medical puzzle that Dr House and his team have to solve. There's some amazing story lines and not always to do with the patients, it's equally heart wrenching and laugh out loud hilarious. I think there's something for everyone within this program with so many great actors and famous cameos popping up, I really recommend you give it a go. Oh hello, the four most gorgeous girls on Netflix and maybe the most famous in the blogging world. I'm a Pretty Little Liars fan, there's no two ways about it and I'm not ashamed to admit it was all the talk about this little show in the blogging community. This show contains so much mystery and so many 'WHAT?!' moments. You think you know who A is, then you literally have no clue and start guessing it's random extras in the background. It will mess with you're mind, but in a good way. All the actresses are amazing, beautiful, brave and wear some amazing clothes. A Tina Fey creation The Unbreakable Kimmy Schmidt is about a woman who is rescued from underground bunker where she had lived for the past 15 years as part of a cult. When she's rescued she decides to move to New York to start a normal life and meets a few interesting characters a long the way. I'm not normally a big fan of comedies (except from Modern Family, but that's just amazing) but I really loved this show. It's such a unique concept and all the characters are so lovable and laugh out loud funny. What are some of your favorite TV shows on Netflix? I'd love to have some recommendations.